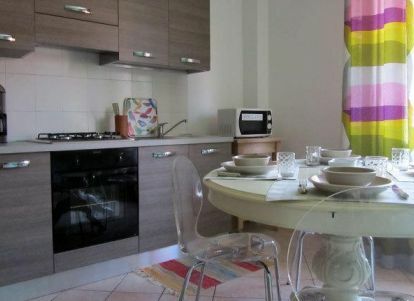 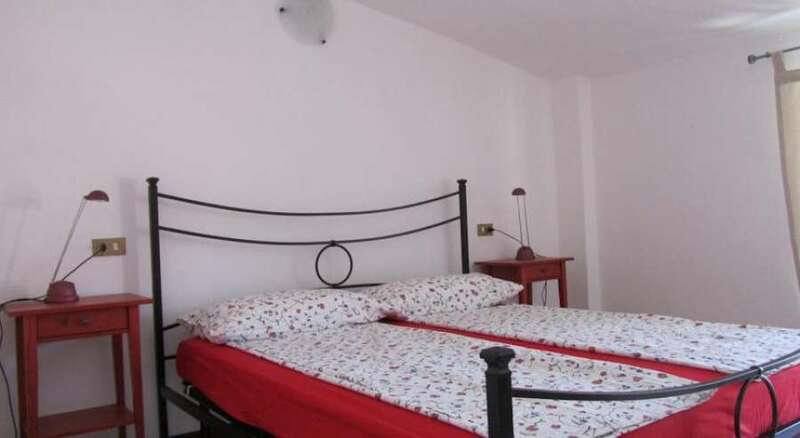 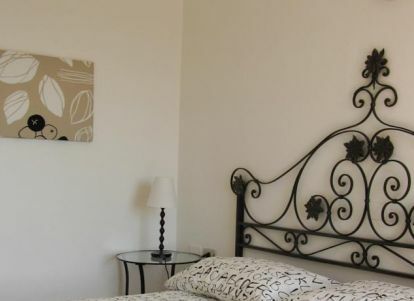 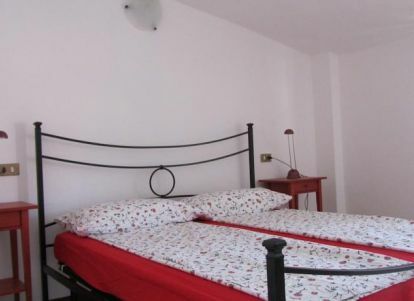 In the picturesque historic center of Maderno, less than 500 meters from the lake, rises the Residence “Borgo Antico”. 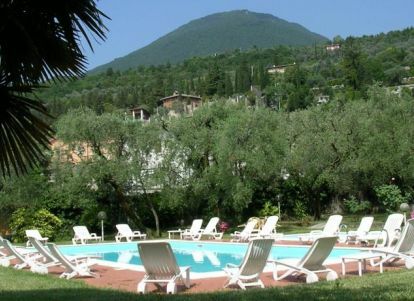 The ideal location, the landscape and the specific climatic conditions makes this place a real pearl of Lake Garda. 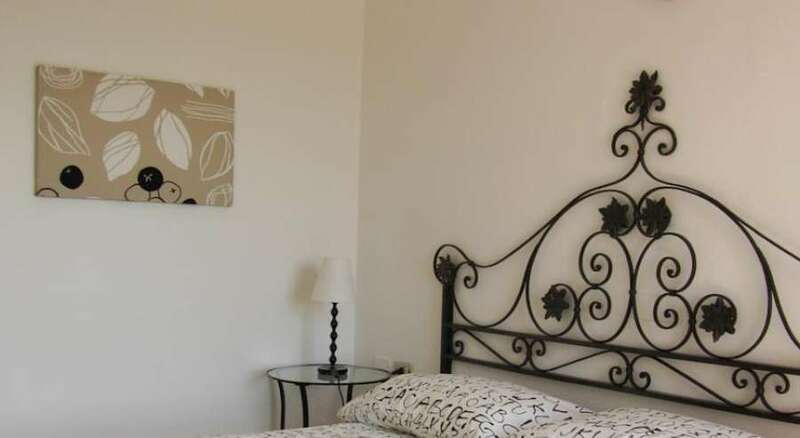 The housing complex consists in 10 one and two bedroom apartments recently renovated, all with private entrance, beautifully finished and fully furnished, with a floor area ranging from 36 to 60 sq.m., which can comfortably accommodate 2 to 6 people. 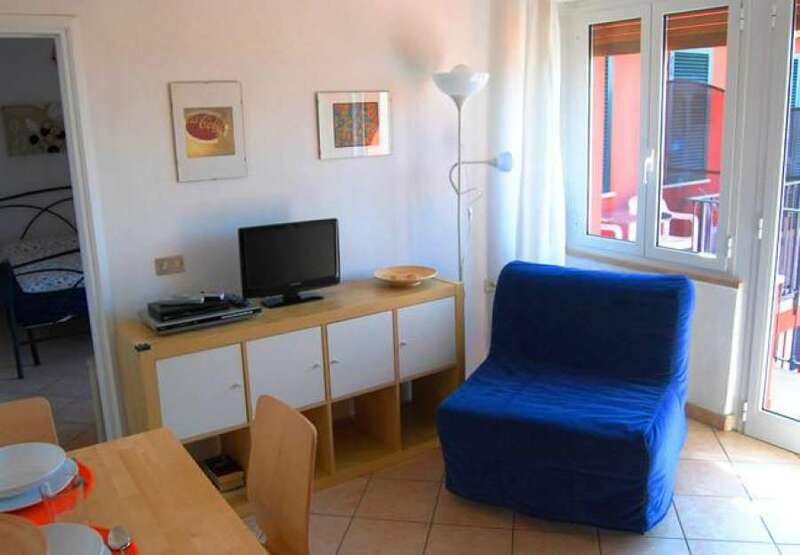 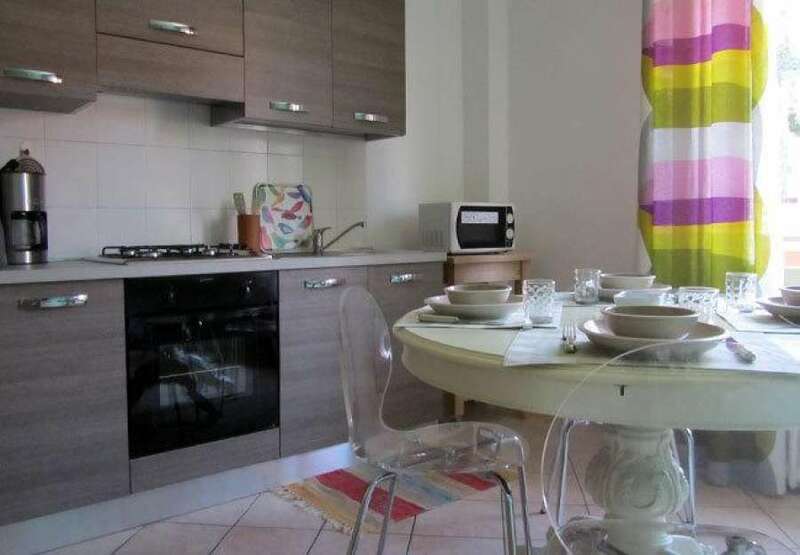 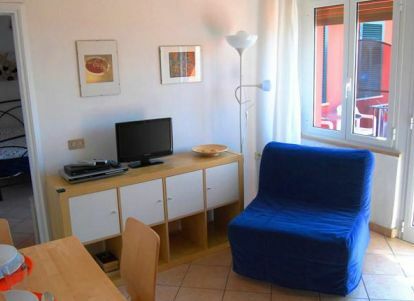 Some of the units are characterized by a terrace which offers a beautiful view of Lake Garda.